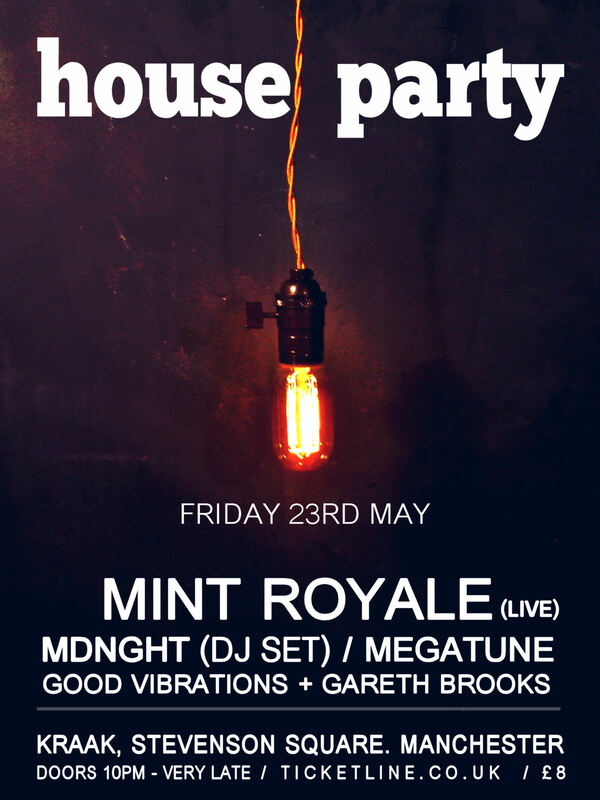 Mint Royale’s first live show for many years will take place at the House Party event at Manchester’s Kraak on 23rd May. DJs on the night include MDNGHT and Gareth Brooks. Tickets are available now from ticketline.